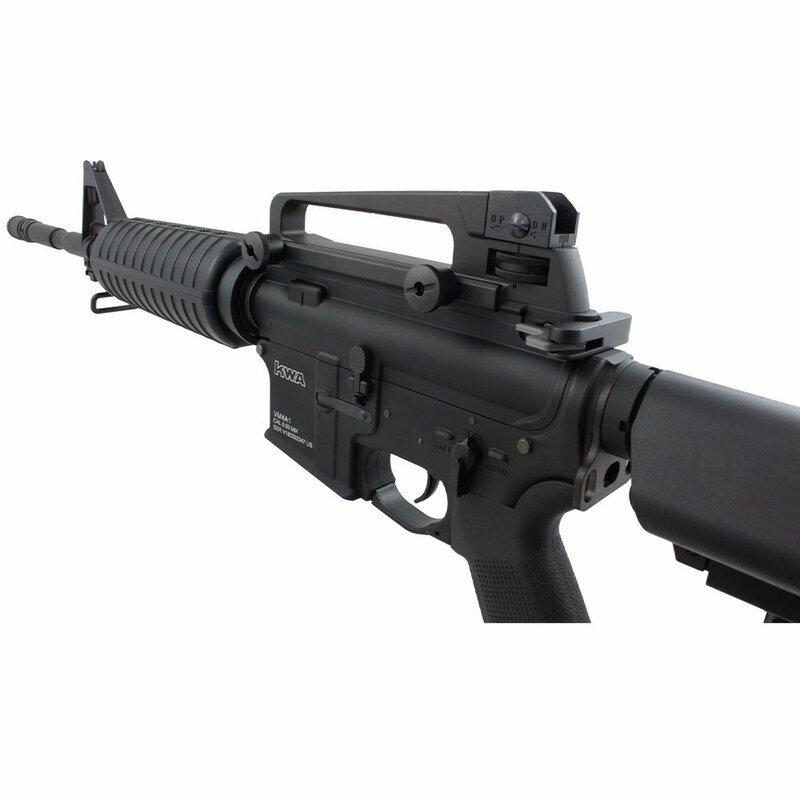 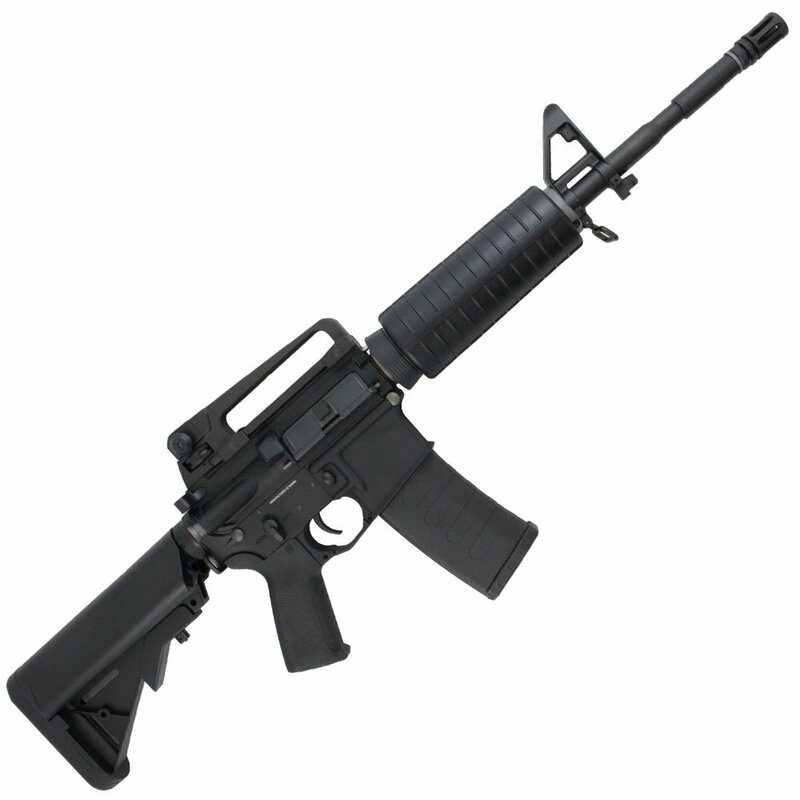 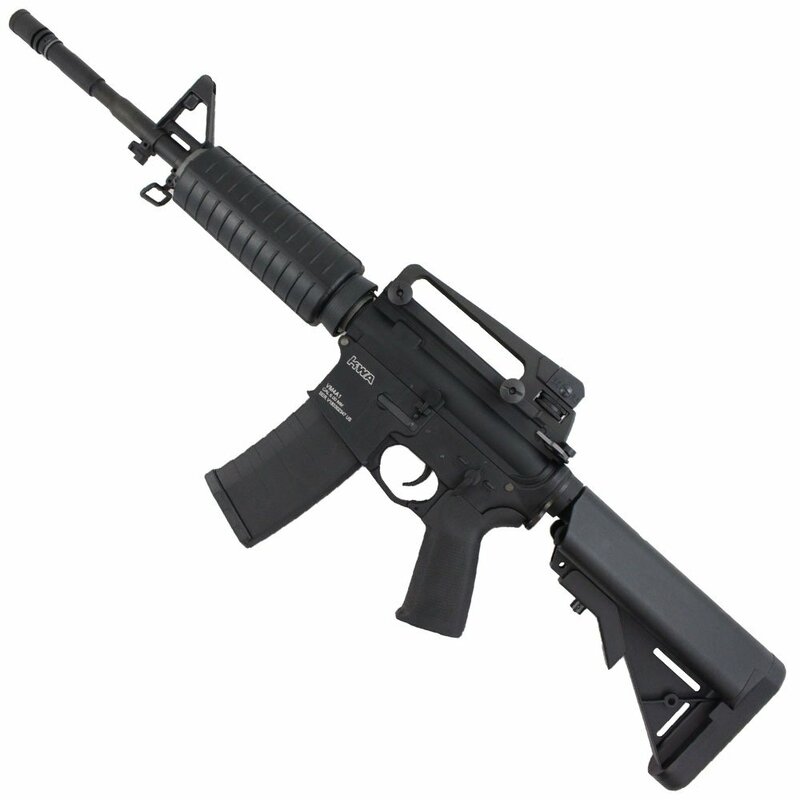 The KWA VM4 A1 AEG 2.5 is an ultra-realistic carbine airsoft rifles, designed with MilSim players in mind. 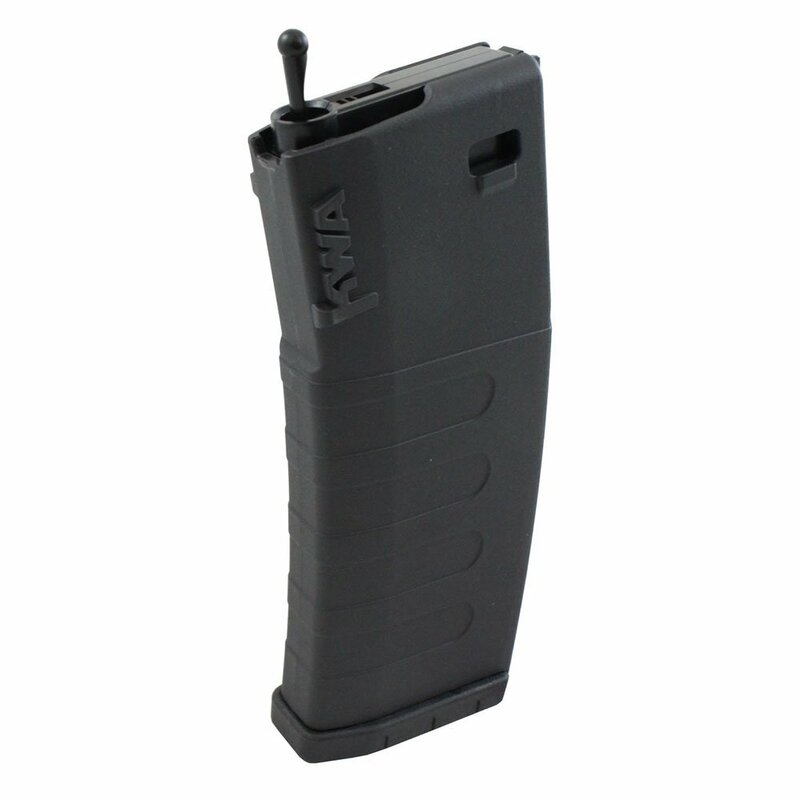 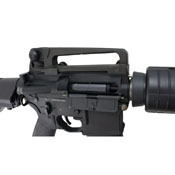 It features KWA's unique 9mm gearbox with the all new VPS (Variable Performance System) that allows you to alter the rifle's FPS in seconds flat. 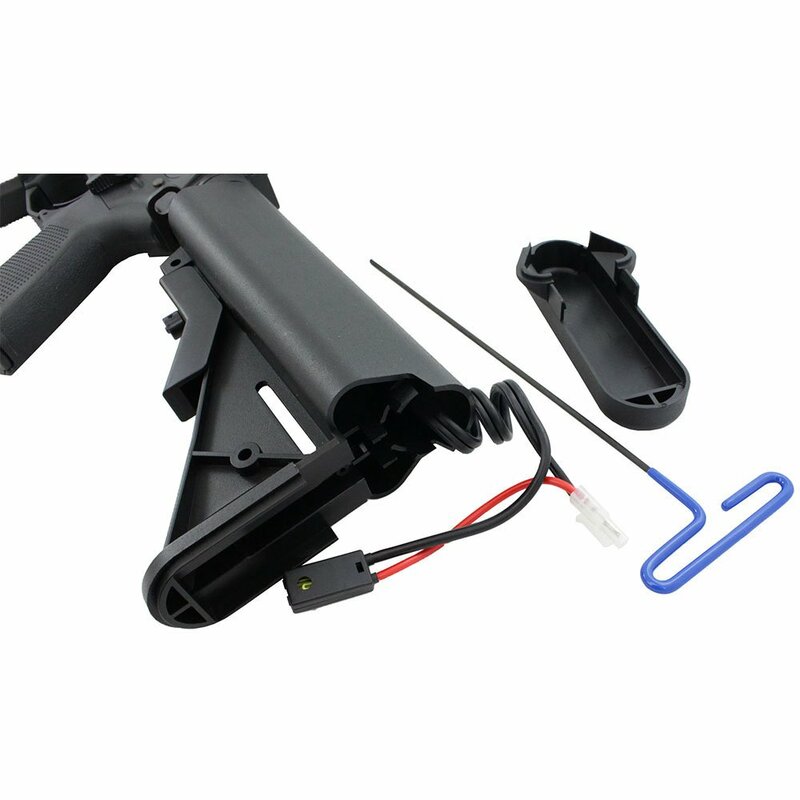 Together with the Switch Life Extender, adjustable rotary hop-up, and magzine cut-off, this is one of the most advanced AEGs on the market. 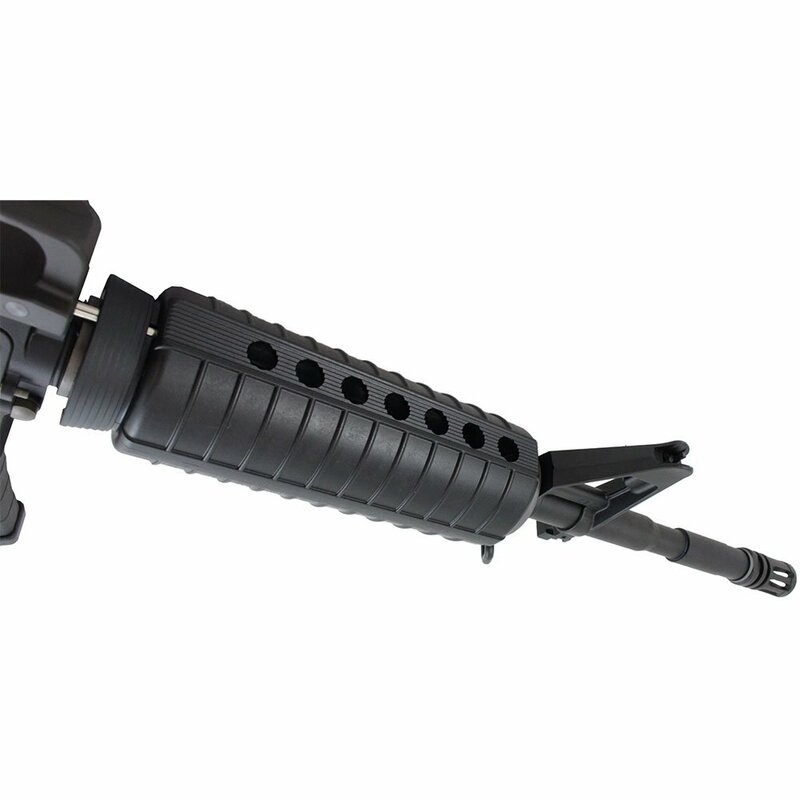 Constructed with a full-metal frame, PTS enhanced polymer grip, integarted sling swivels, and a removable carry handle with underlying optics rail.